Jean-Michel Fournier is CEO & Co-Founder of BitGym! A revolutionary fitness & wellness digital platform. Passionate about fitness & wellness, Jean-Michel helps people to focus on a healthier life style starting with exercising. Prior to BitGym!, Jean-Michel was the COO of Janalent – A premier technology solutions provider and several time winner of Microsoft’s Worldwide Partner of the Year Award. He was also Senior Vice President for UnitedHealth Group/Optum – leading Strategic technology Alliances to improve people life. 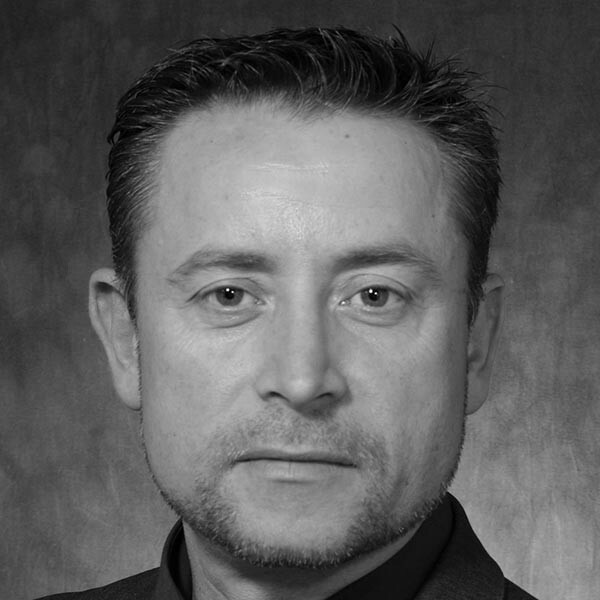 Jean-Michel is an advisor of several start-ups in the Silicon Valley, California and France. He is also an active member of the Harvard Angels group. Born in France, Jean-Michel holds an Electronic Engineering degree from France, and is a graduate of the Harvard Business School.